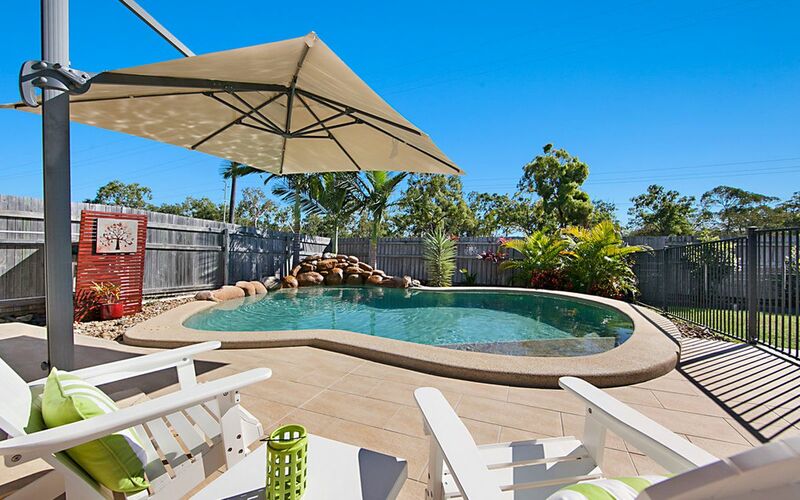 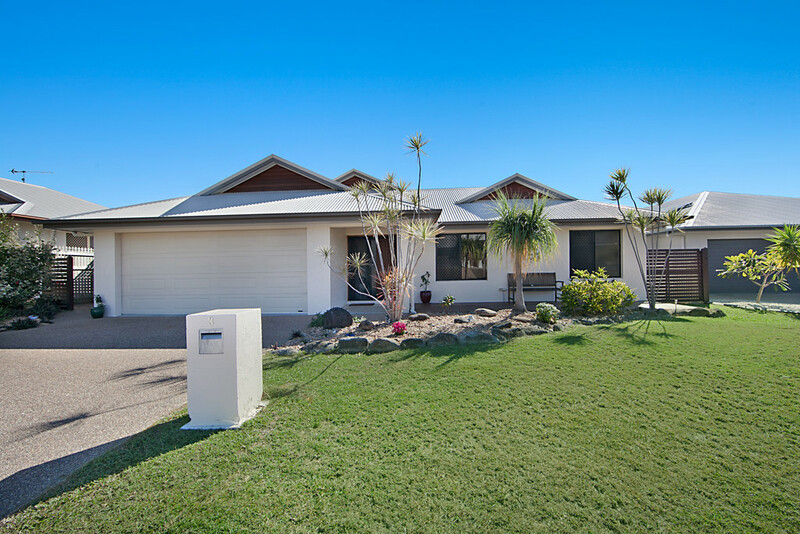 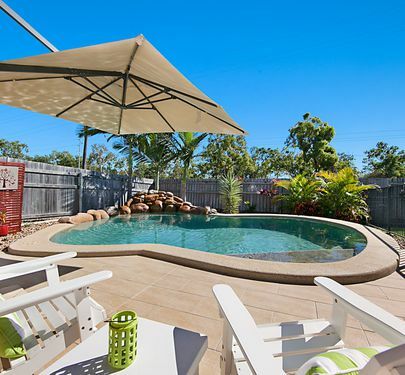 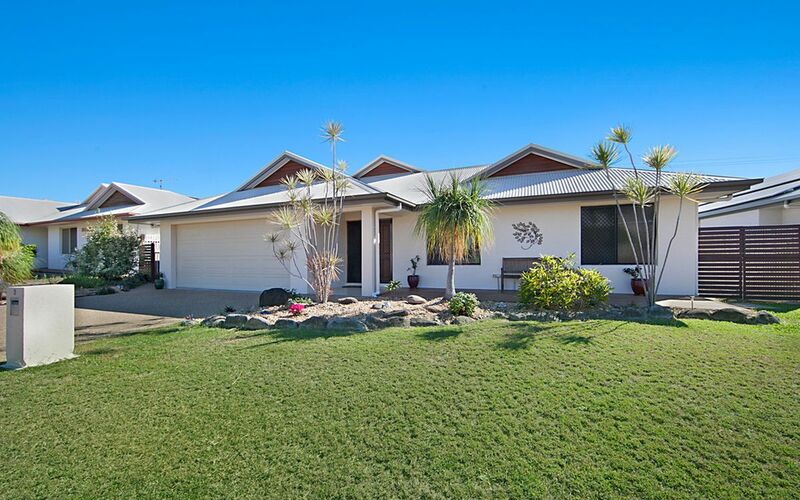 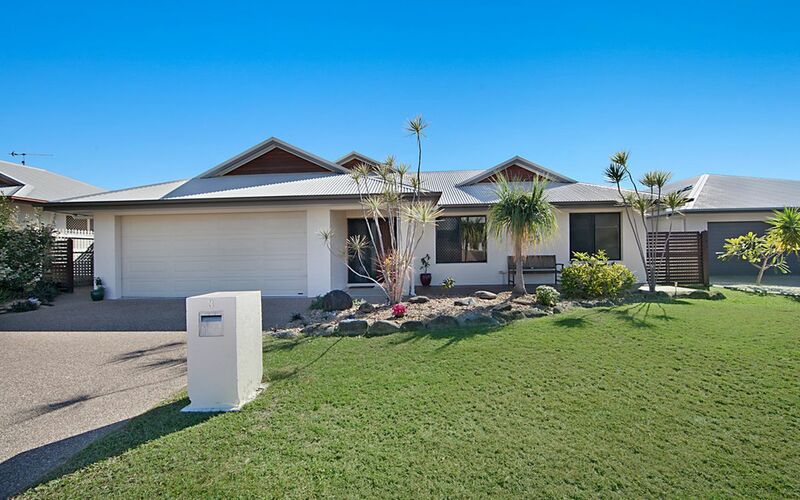 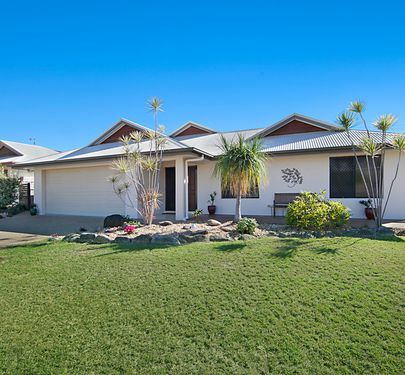 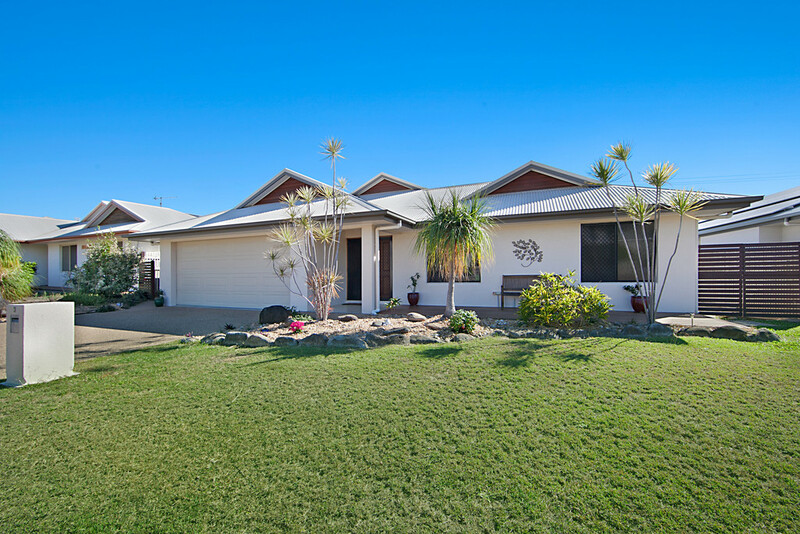 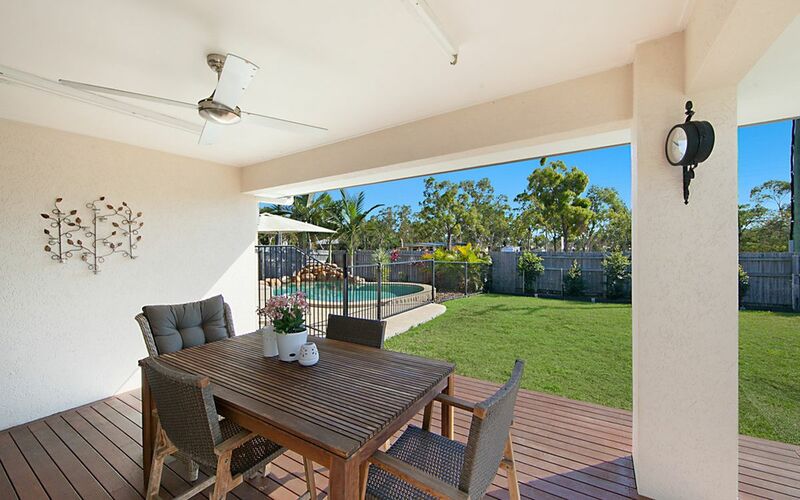 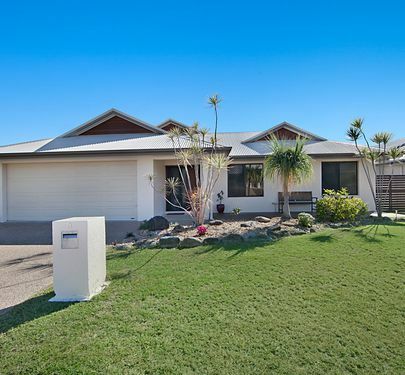 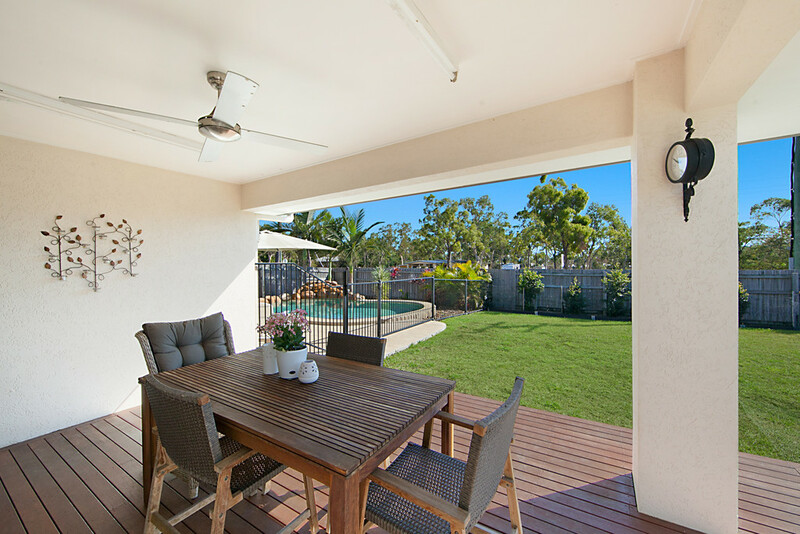 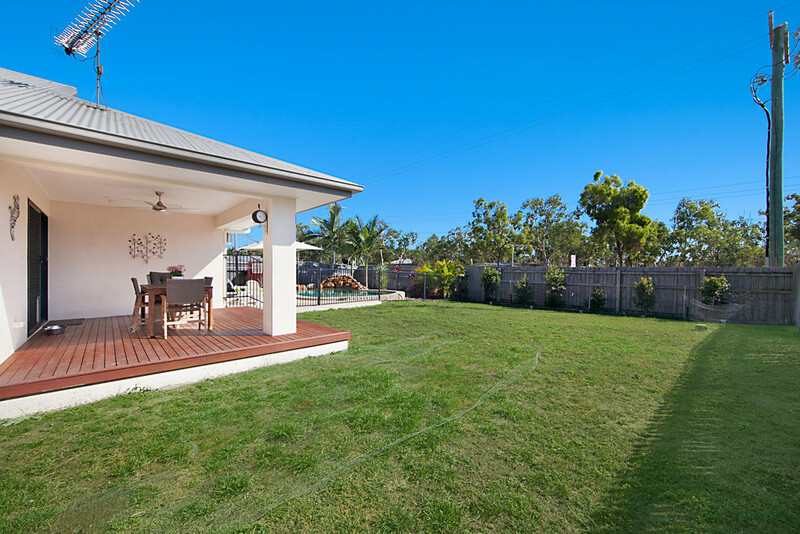 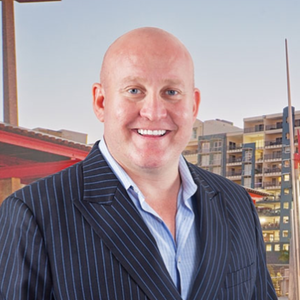 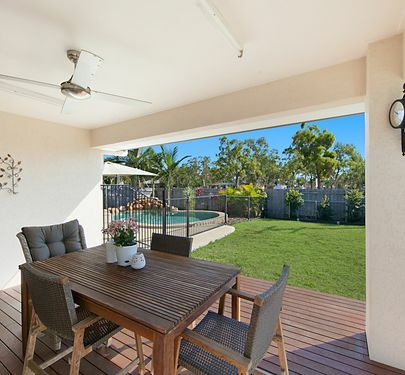 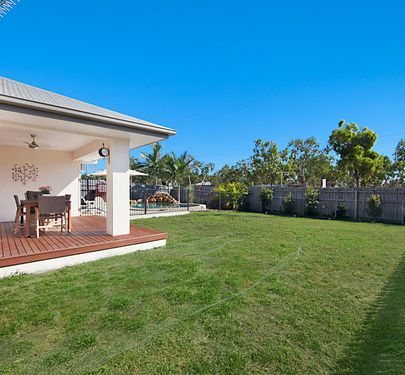 Selling Homes with Troy Standley is proud to present a golden opportunity to purchase this immaculate and modern home in arguably one of the best family estates Townsville has to offer. 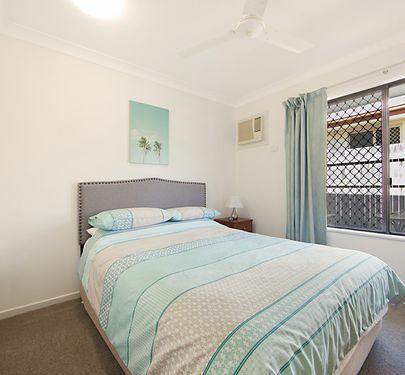 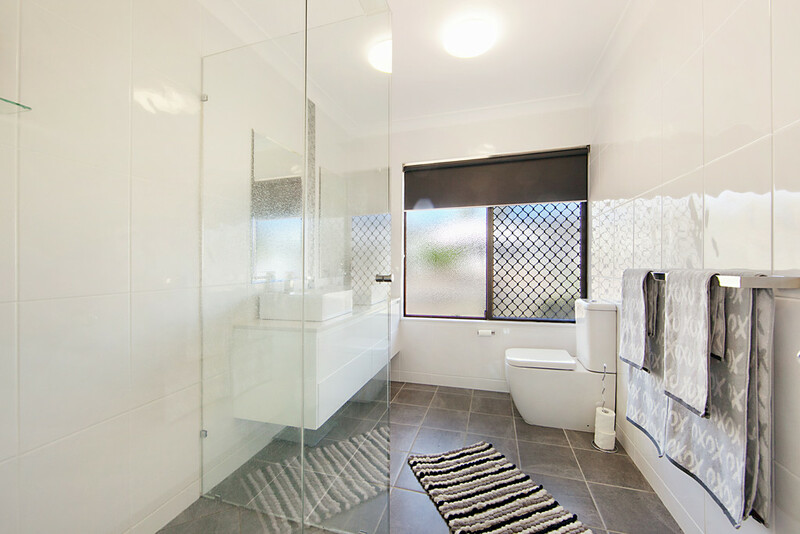 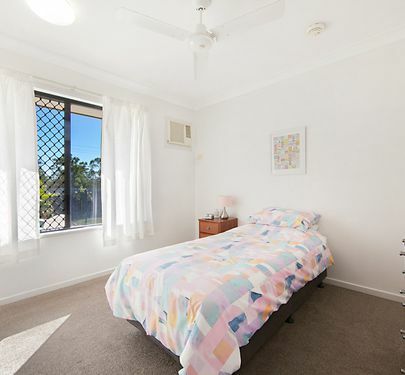 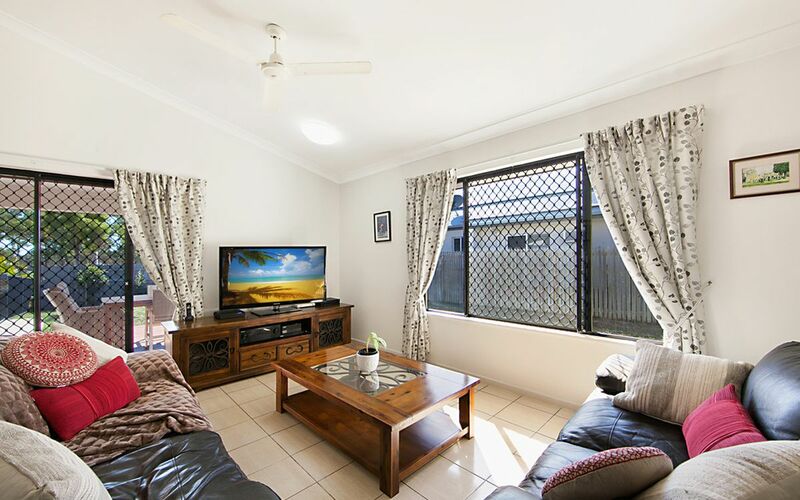 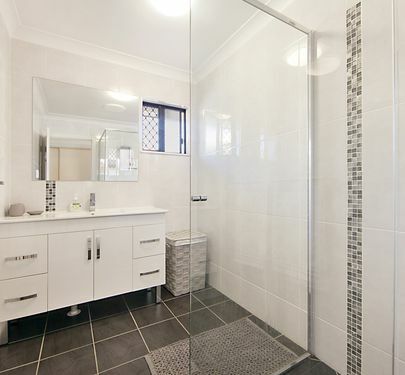 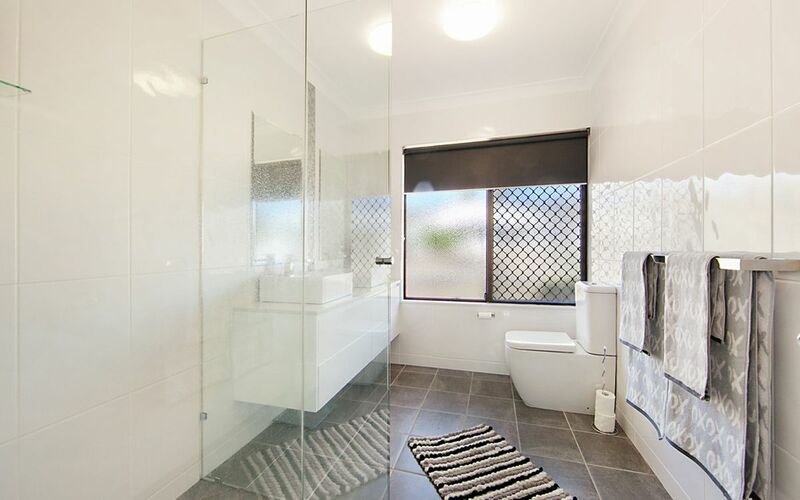 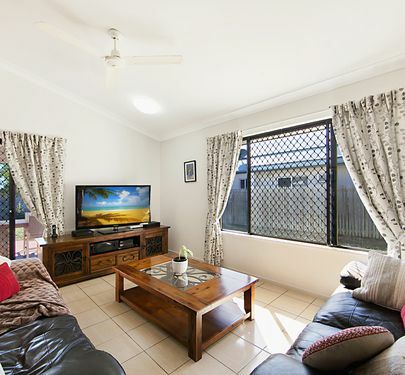 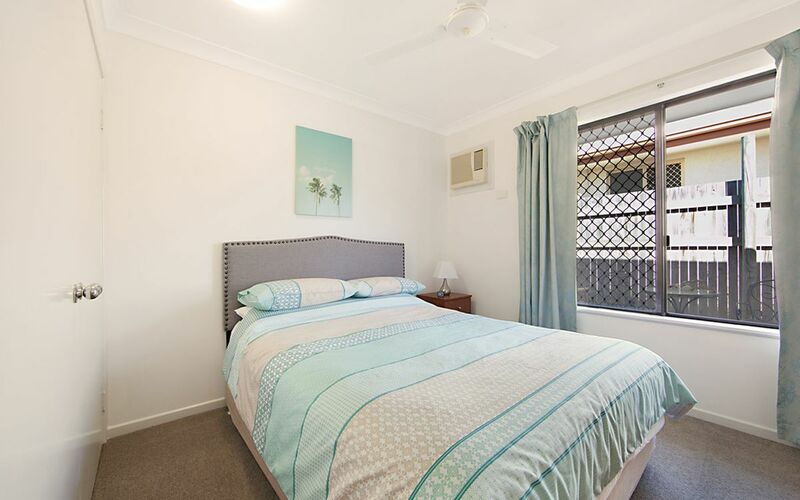 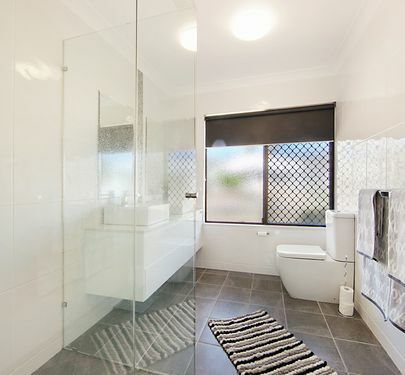 A lovely, neat and well maintained home that's perfect for a wide range of buyers including the young couple, young family or the retiree that wants easy living. 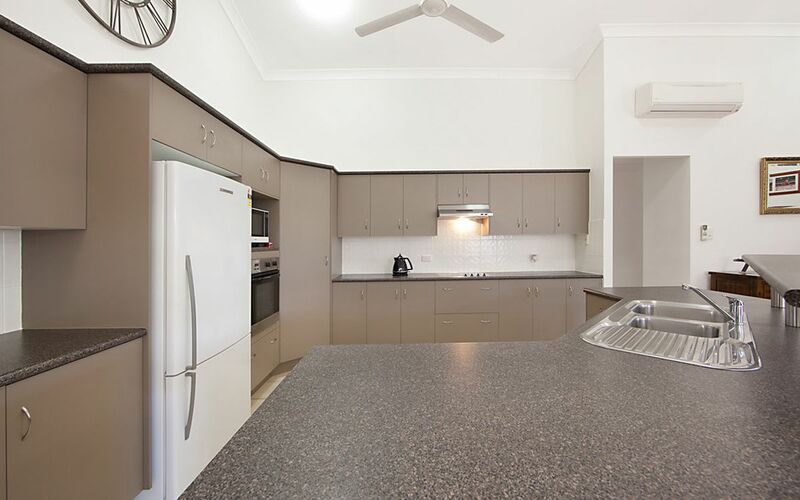 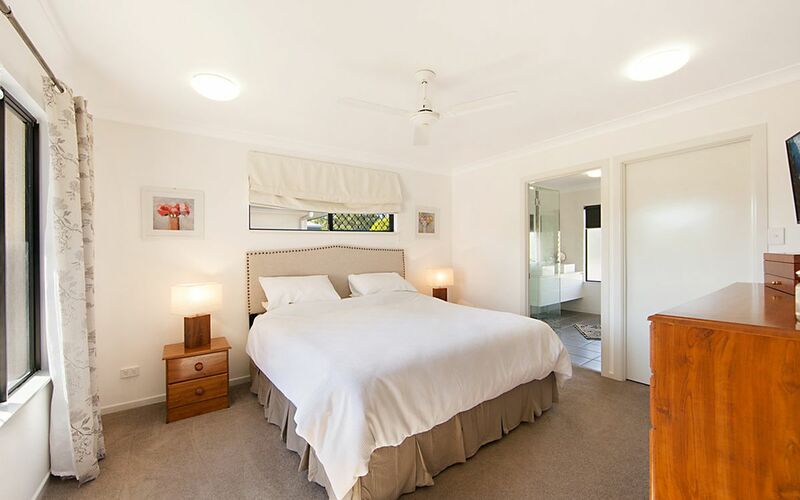 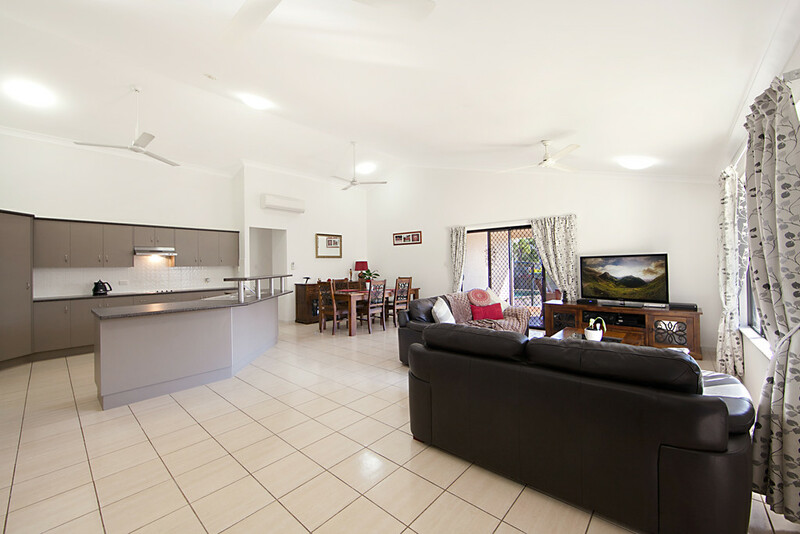 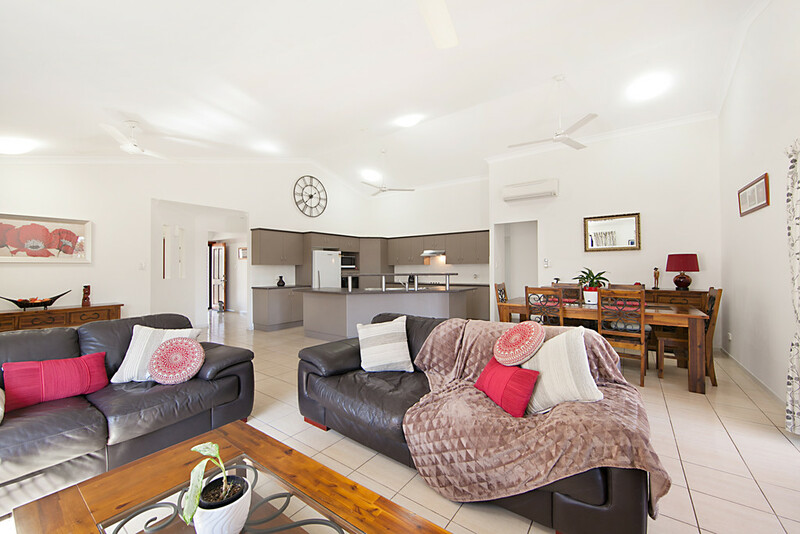 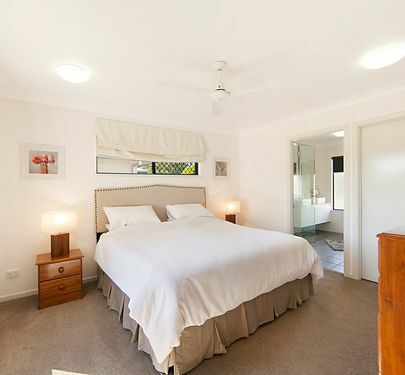 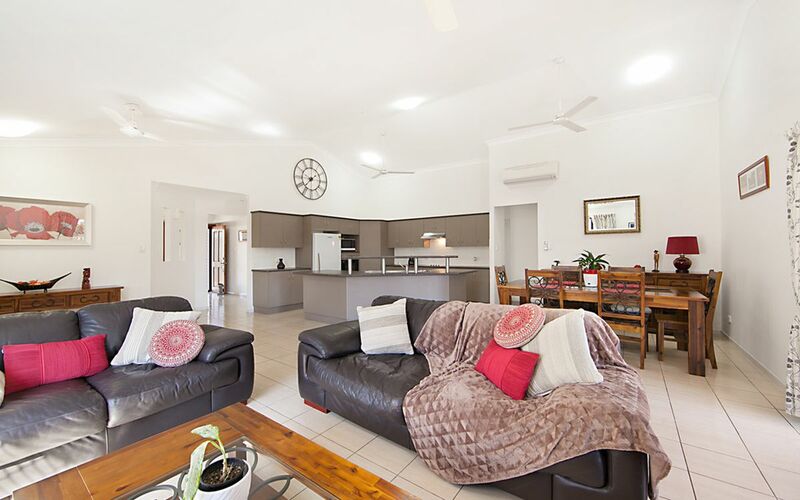 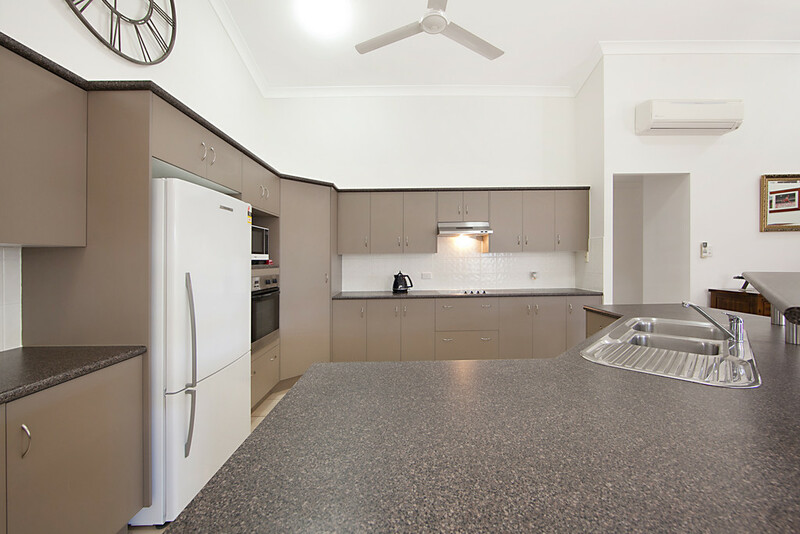 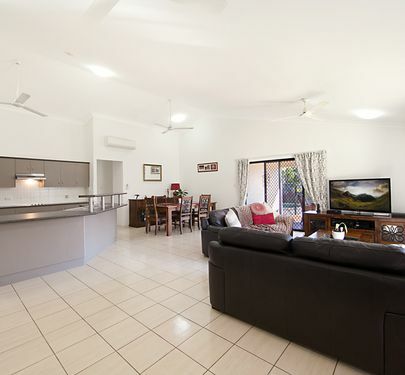 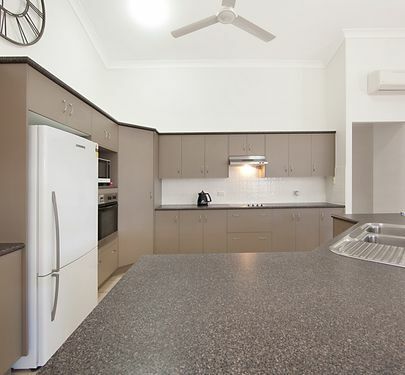 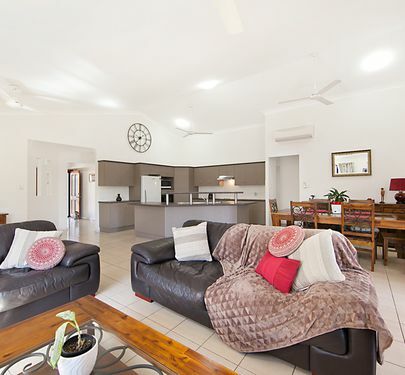 This property is designed with the Townsville climate in mind, it has high cathedral ceilings in the kitchen, living and dining area. 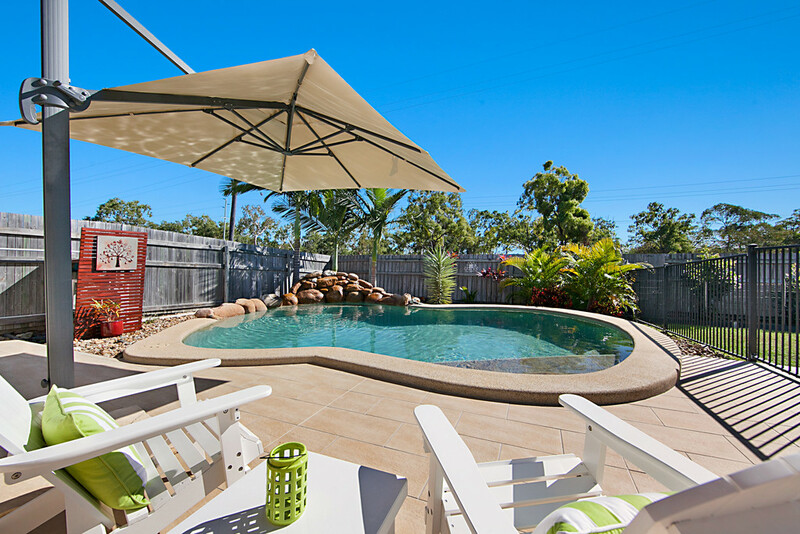 The patio area faces north east so it is mostly shaded all day long and it receives all the cool breezes. 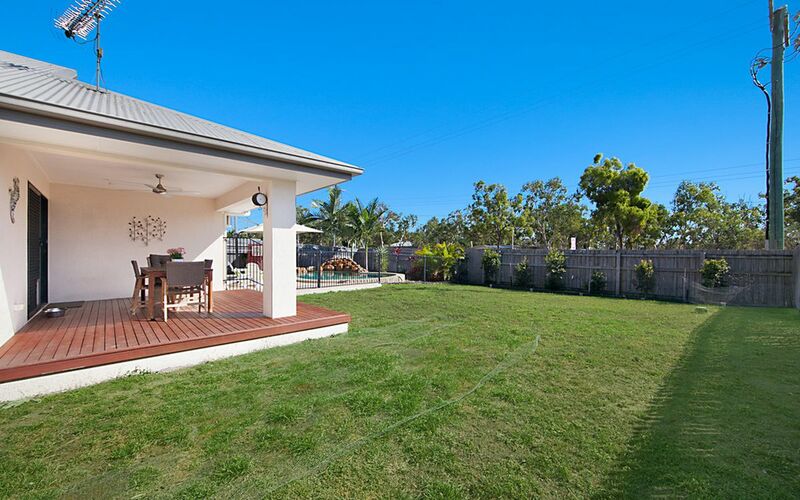 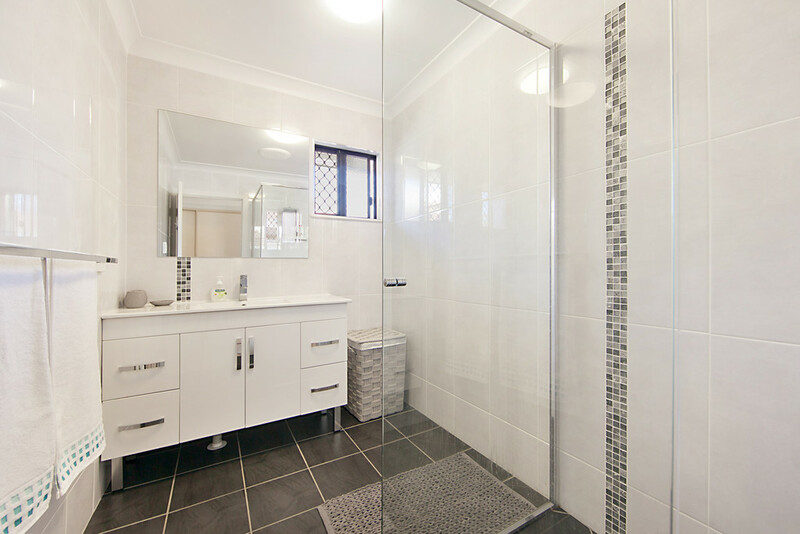 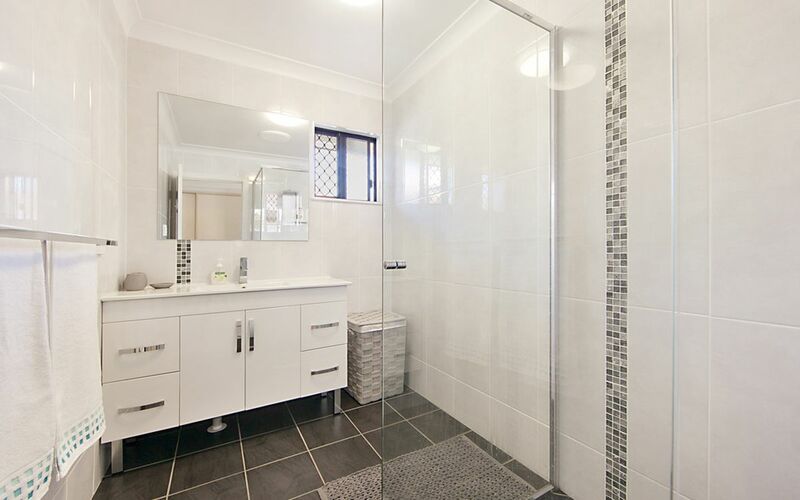 Bringing the small tinny or camper trailer home is a breeze as you have access to the rear garden through the side gates. 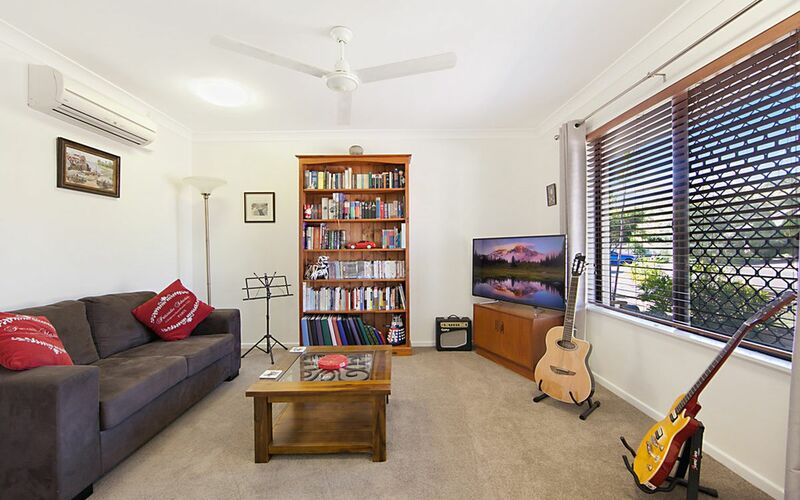 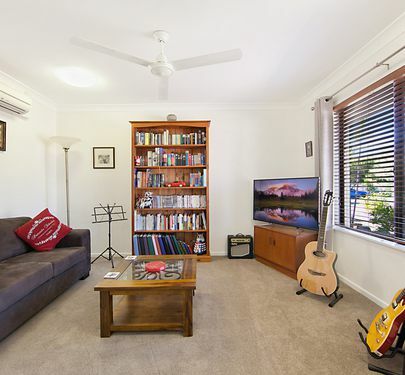 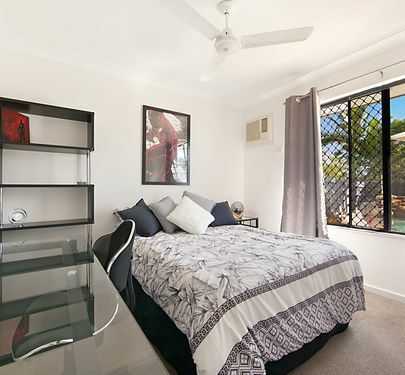 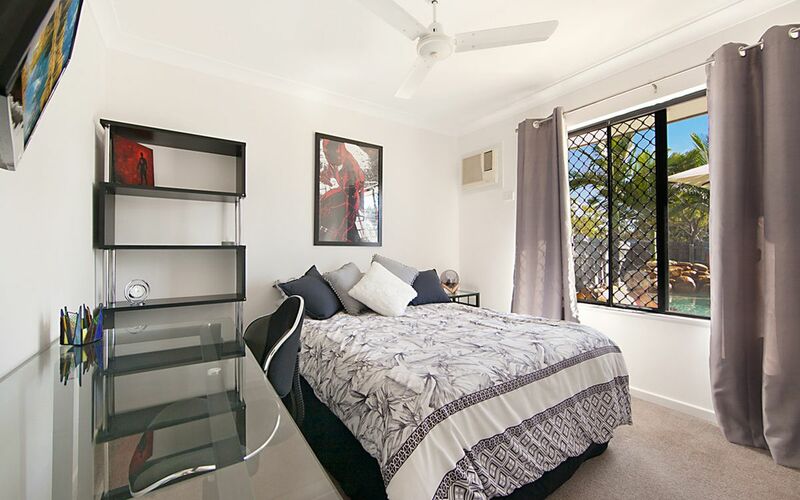 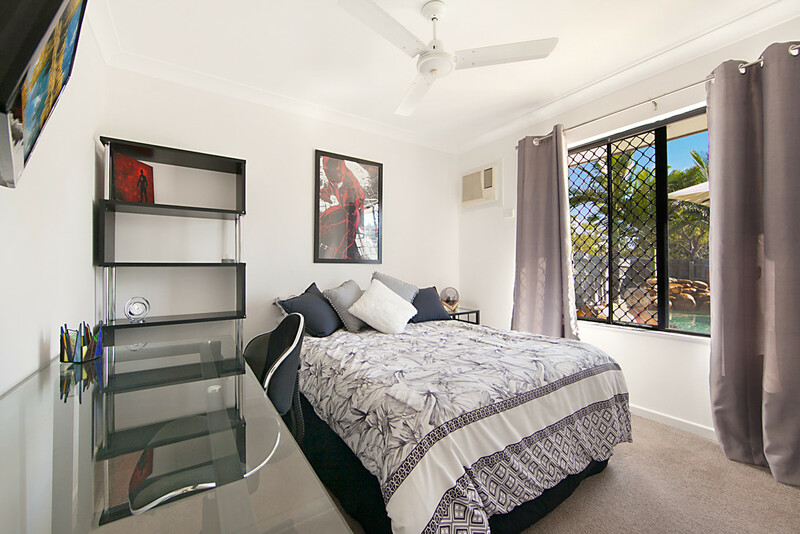 •	Situated in a very private quiet court with no through traffic. 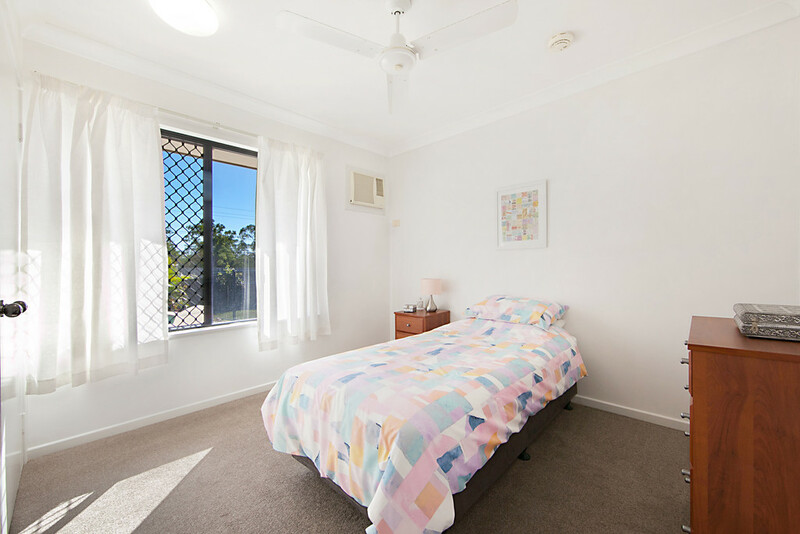 Crestbrook Estate Mount Louisa is a great family friendly estate with numerous walking tracks, parks for the kids to play in, and is 15mins from all the day to day activities.